Definition at line 34 of file Totals.php. 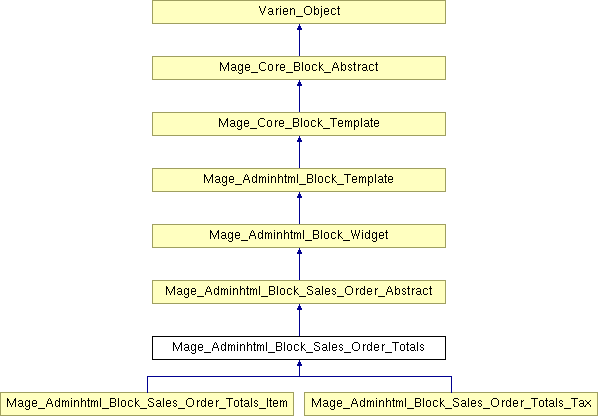 Reimplemented in Mage_Adminhtml_Block_Sales_Order_Totals_Item, and Mage_Adminhtml_Block_Sales_Order_Totals_Tax. Definition at line 39 of file Totals.php. Definition at line 80 of file Totals.php. Definition at line 70 of file Totals.php. Definition at line 60 of file Totals.php.